Taylor Owen is Assistant Professor of Digital Media and Global Affairs at the University of British Columbia, a Senior Fellow at the Columbia Journalism School and the founder and Editor of OpenCanada.org. He was previously Research Director of the Tow Center for Digital Journalism at Columbia University and has held research positions at Yale University, London School of Economics and the Peace Research Institute Oslo. His work explores the intersection between digital technology, media and international affairs. 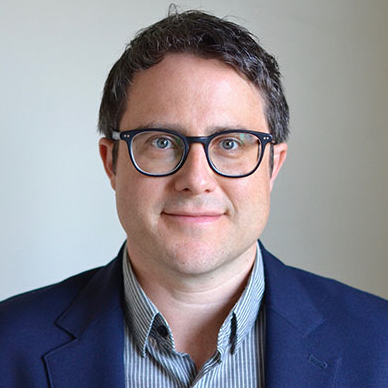 Taylor is the author of Disruptive Power: The Crisis of the State in the Digital Age and the forthcoming Journalism after Snowden: The Future of the Free Press in the Surveillance State.